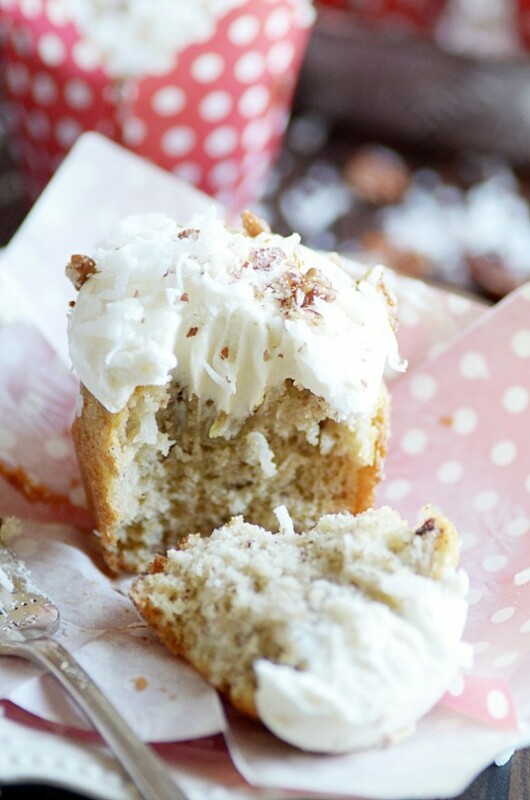 This Southern classic is banana bread and cupcake all rolled into one! 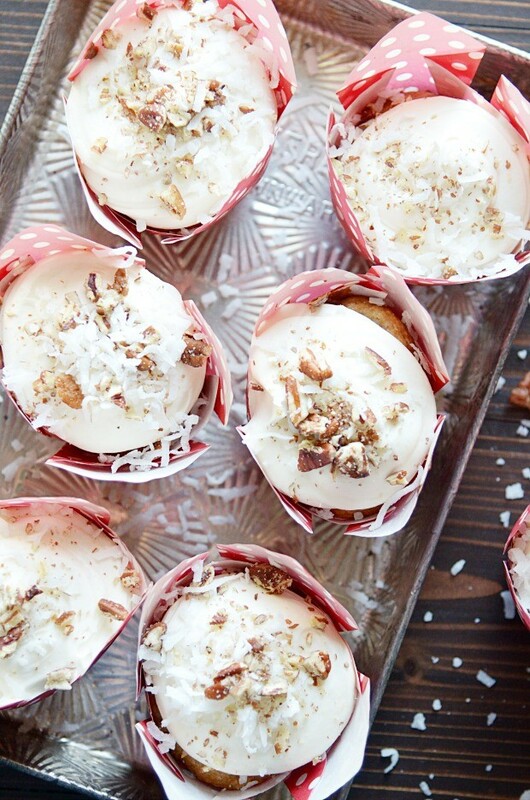 A super moist banana cupcake with crushed pineapple, coconut, and pecans folded into the batter topped with an irresistibly dreamy cream cheese frosting. You already know that I’m obsessed with Southern food, thanks to my Carolina roots. And these Hummingbird Cupcakes are nothing if not good and Southern ????. …because the fried chicken leg is the obvious official emoji of the South, right? ???? Anyway. The point is, if you are looking for a sweet Southern treat that is perfect for spring and summer, look no further! 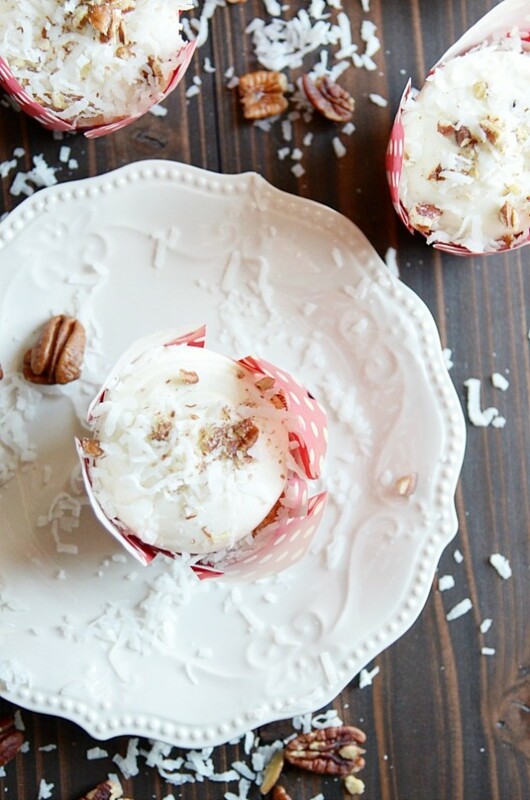 Banana bread and cupcake rolled into one, these pretty cups are packed with sweet summer flavors and topped with a rich cream cheese frosting. Step one. 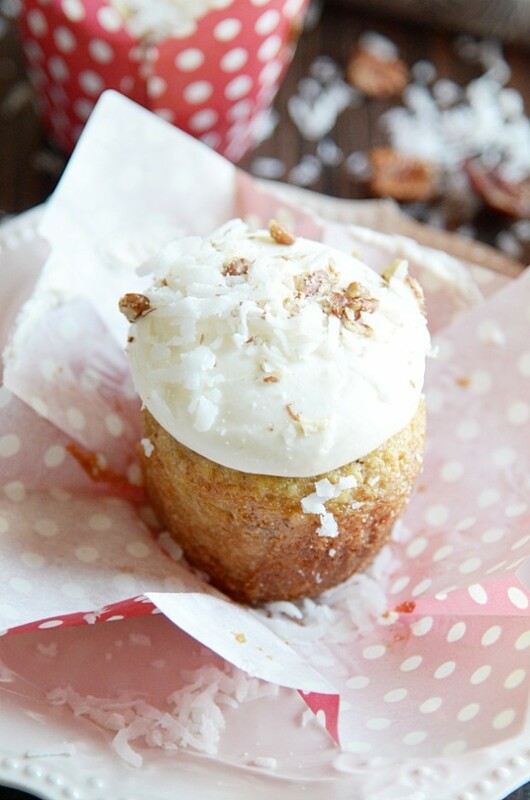 You’ll need two overripe bananas, so that you get the maximum sweet banana flavor in your cupcakes. 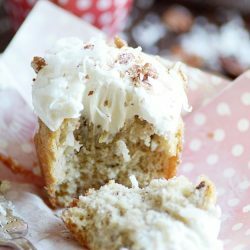 I’ve seen a lot of recipes that call for chopped bananas, but I can’t stand the texture of banana chunks in a cupcake. So in my recipe, we’re mashing the bananas and mixing them into a smooth batter. And, of course, make sure you have cream cheese for the frosting. It’s heavenly. ???? 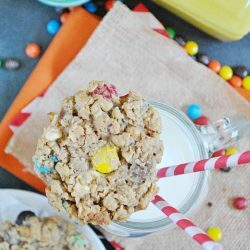 Each tender bite is bursting with the sunny flavors of banana, pineapple, and coconut. 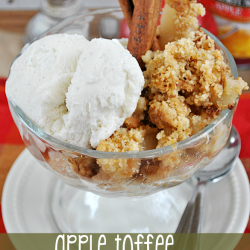 Cinnamon adds a bit of warmth to the mix, and the pecans add a perfect touch of crunch. If you’re anything like me, you’ll feel like these ingredients shout SPRING ☀️ and SUMMER ???? and the arrival of beautiful warm days filled with blue skies. The thick layer of cream cheese frosting is what elevates these from glorified muffins to glorious cupcakes! It’s my very favorite frosting recipe, because even though it’s rich and creamy, it’s somehow light and fluffy too. And it’s so easy to whip up, which is always a plus. And if WHEN you make a batch for yourself, don’t forget to tag me on Intagram! I can’t wait to see what you bake up ????! Preheat oven to 350ºF. Prepare a cupcake tin by lining it with cupcake liners. In a large bowl, mix the flour, baking soda, salt, sugar, and cinnamon; add eggs, and oil, stirring until dry ingredients are moistened. Stir in vanilla, pineapple, pecans, coconut, and bananas. Bake for 25 minutes, or until toothpick inserted comes out clean. 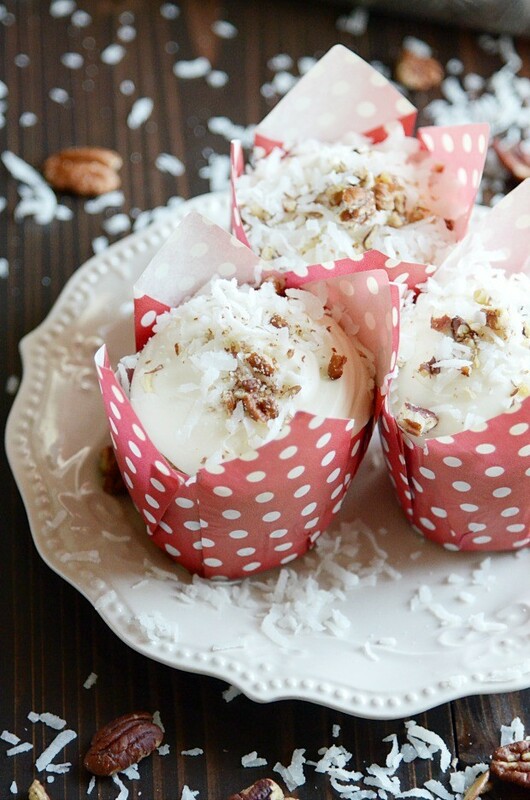 Spread frosting on top of cooled cupcakes and garnish with additional pecans and coconut.